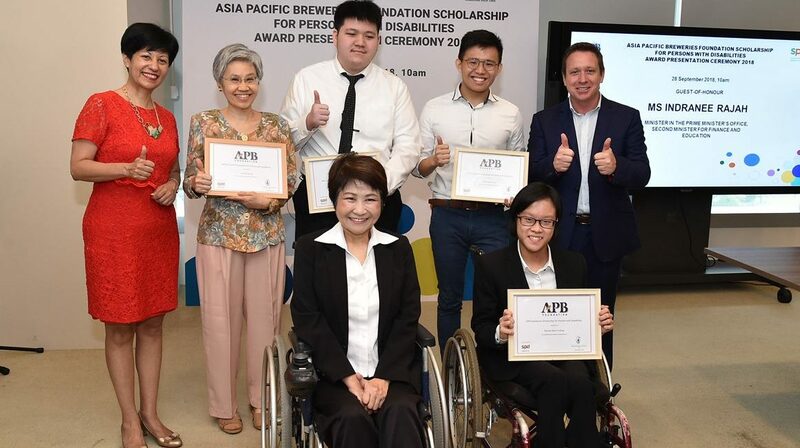 We partnered Asia Pacific Breweries (APB) Foundation and Microsoft Singapore to offer the APB Foundation Scholarship for Persons with Disabilities and Microsoft YouthSpark Scholarship respectively to youths with disabilities. We believe that every child, including those with disabilities, has equal rights to education and we want to help them fulfill their educational aspirations. 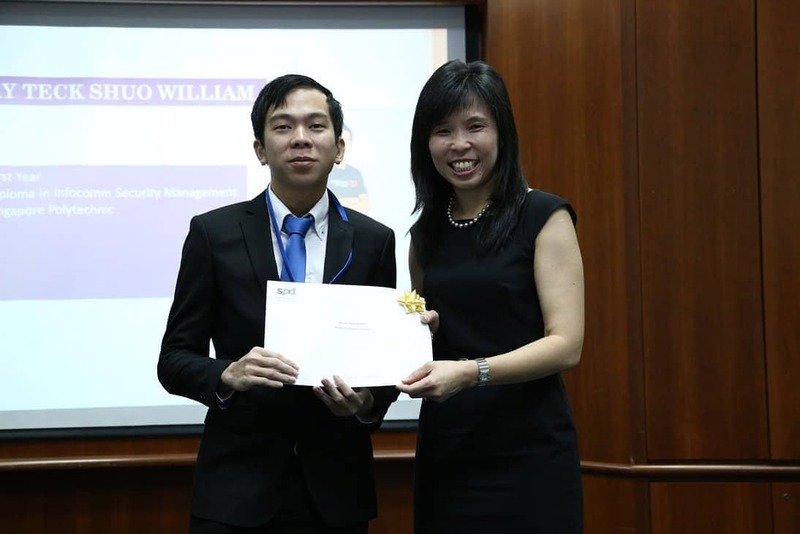 We will not be accepting new applications for this scholarship.